yes rent a car Samos is an English spoken company on the Greek island of Samos. Hire a reliable car for an attractive price including a Full insurance. yes rent a car Samos, the easy way!! What do you need to discover Samos in 2019 ? 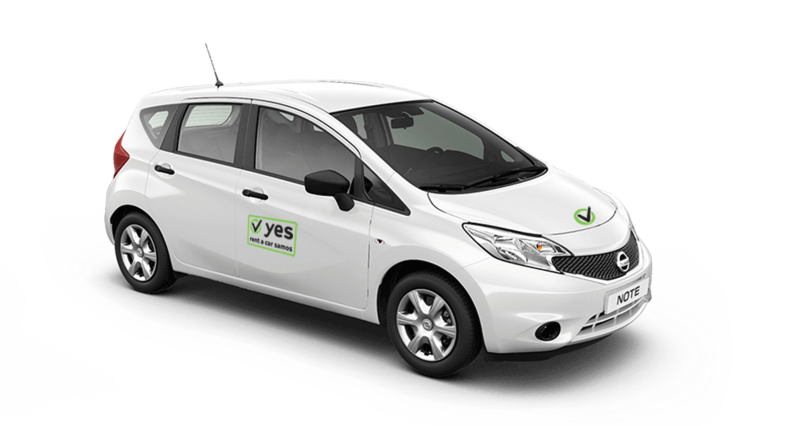 Discover all this with a car from yes rent-a-car. 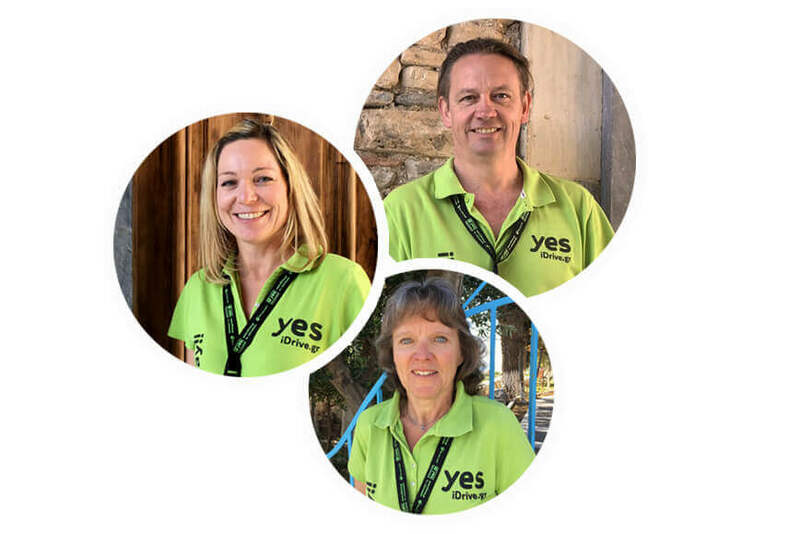 We at yes rent-a-car deliver our cars at Samos airport or directly at your apartment or hotel on Samos. Fill out our form and you will receive a tailor-made quote, with a very affordable price for your rental car on Samos. Not a booking portal, but personal contact from Samos. Samos Airport is located three kilometres west of Pythagorion, on the south coast of Samos. From there, main roads connect the airport to the capital Samos-Vathi via Pythagorion. Ireon at Via Mytilene, through Hora in the direction of Votsalakia, to Kokkari. Strange but true, we don’t recommend using a GPS navigation system to get around. Accidents happen regularly because the Navigation Devices give incorrect information, especially in the villages. The signage on Samos was renewed in 2016. Everything is now in Greek and Roman letters. We ensure that you have a current map… you know, the way we all used to get around. After all, this is the best way to discover Samos. Samos has fantastic pebble beaches on the north coast at Kokkari, Agios Konstantinos and around Karlovassi. To the south of Samos lie sand and pebble beaches, and the popular beaches are Psili Ammos in the southeast or Chrisi Ammos in the southwest. You can visit all of these easily in your rental car from yes. If you’re going to rent a car on Samos, chances are you will put on quite some miles. That’s why yes offers you unlimited mileage on Samos, at no extra cost.